International Sherry Week returns from 7th to 13th November 2016. This year’s lineup in Ireland includes a mixture of tastings, online events and restaurant promotions. On 9th November I’ll be in Whelehan’s Wines, Loughlinstown for a tasting featuring wines from the full breadth of the sherry spectrum. Tickets are €20 (start time 7:30 pm) and are available by contacting the shop on 01 901 1144. I’ll be at The Corkscrew Wine Fair in The Westbury Hotel on Sunday 13th presenting a selection of the finest wines from Jerez, Sanlúcar and El Puerto. Tickets are now sold out but if you are lucky enough to have got your hands on one, be sure to stop by my table for your fortified fix on what promises to be a superb sherry Sunday. If you can’t make it to one of those events, look out for sherry offerings in Dublin restaurants including Las Tapas de Lola, Ely Wine Bars and Suesey Street, where guests receive a complimentary glass of fino, manzanilla, amontillado or oloroso to celebrate the week. There are also a number of online tastings throughout next week. On Tuesday evening at 6pm there’s a sherry twitter tasting organised by Ruben of top sherry blog Sherry Notes. Registration for the event is now closed but you can follow the discussion on #sherrytt. Gonzalez Byass will host online tastings on Thursday 10th November with master blender Antonio Flores. Details are available on www.iswandtiopepe.com and all you need to do to join in the fun is grab a bottle of Tio Pepe and log on. 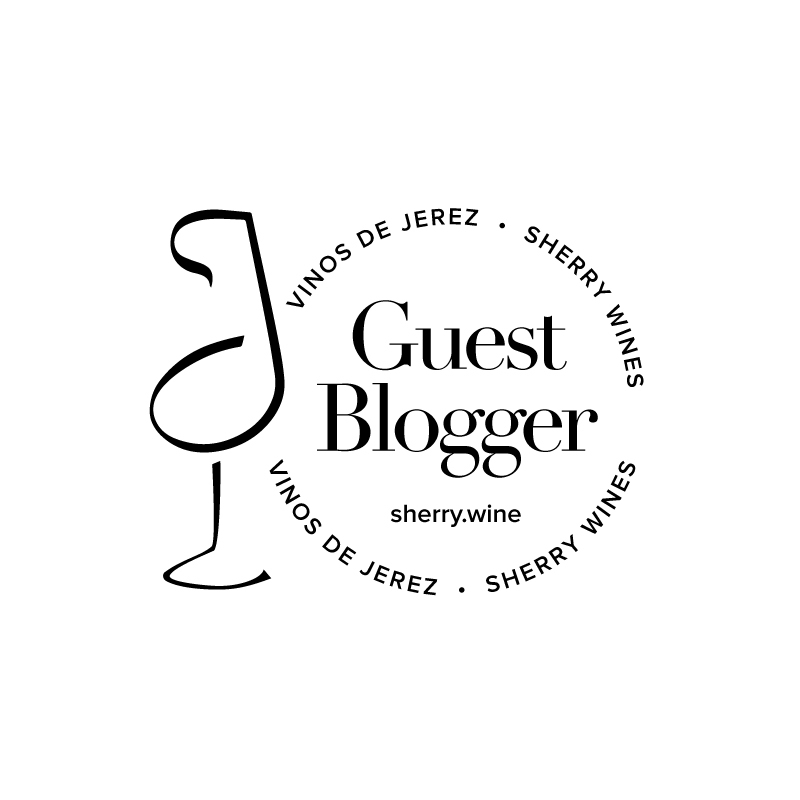 The tastings will also feature a number of other Gonzalez Byass sherries, most of which are available in Ireland from Wines Of The World who offer nationwide delivery within 2 working days. ← Sherry Shorts: Vermut Time!